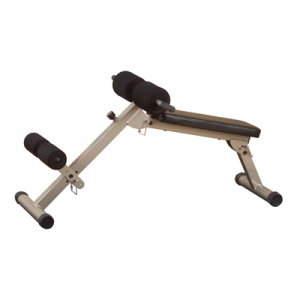 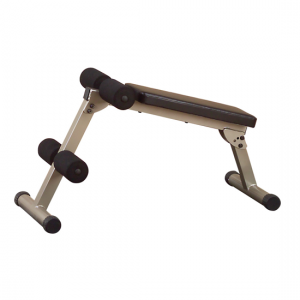 This unique dual-function machine allows you to exercise two major muscle groups (the stomach and back) for one great low price. 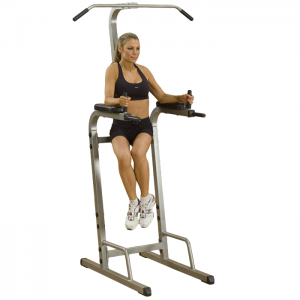 The innovative plate-load design is based on health club single station machines. 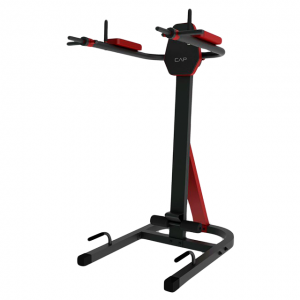 We even incorporated 2″ x 4″ mainframe steel from our commercial grade line of equipment for institutional quality. 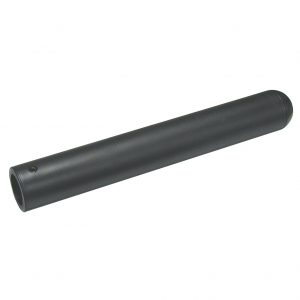 The full-range cam design has an easy-to-use pop pin that allows an additional 26 adjustments to increase and control your range-of-motion. 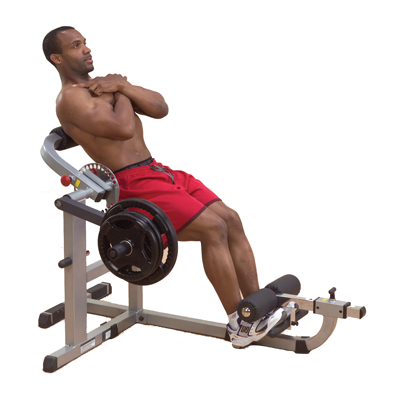 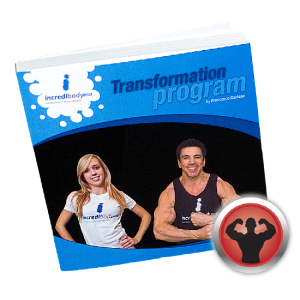 Break-through technology lets you tighten abdominal muscles, strengthen your lower back and increase flexibility. 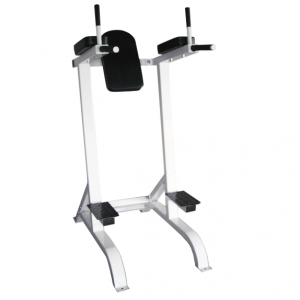 Weight plate post is designed for 1″ standard diameter weight plates. 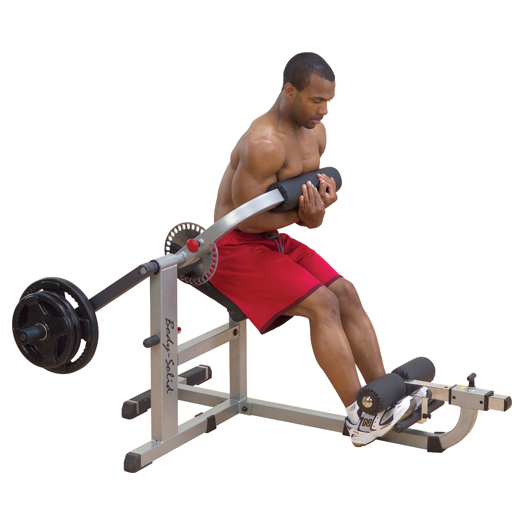 Picture above is with optional #OAS14 (Olympic Adapter Sleeve), which allows you to use Olympic 2″ weight plates (this is available under the Accessories tab above). 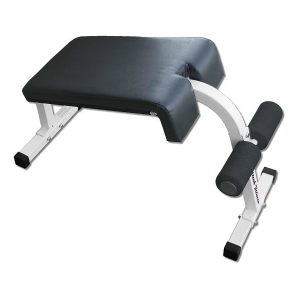 Olympic Adapter Sleeve, weight plates and collar are optional. 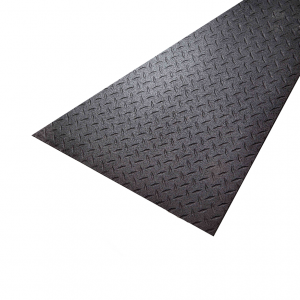 • 43″H x 60″L x 46″W.